When I wake up I usually have so many things running around in my head that I just want to get them out. What I would usually do to alleviate this is brain-dump into the daily page of my Bullet Journal, which is what Ryder Carroll of the Bullet Journal advocates with rapid-logging. But, what usually happens to me after brain-dumping/rapid-logging is that I feel a sense of relief by having just jotted down all of the tasks that I want to complete. The sense of urgency to complete these tasks has gone down and instead I feel like I can relax a bit since the pressure is out my head and out on a list. Because I feel relaxed, I don't end up completing many of the items that once seemed -and still are- pressing. At the end of the day I feel bad about all the undone checkboxes that I have to migrate instead of feeling good about the few that actually got done. 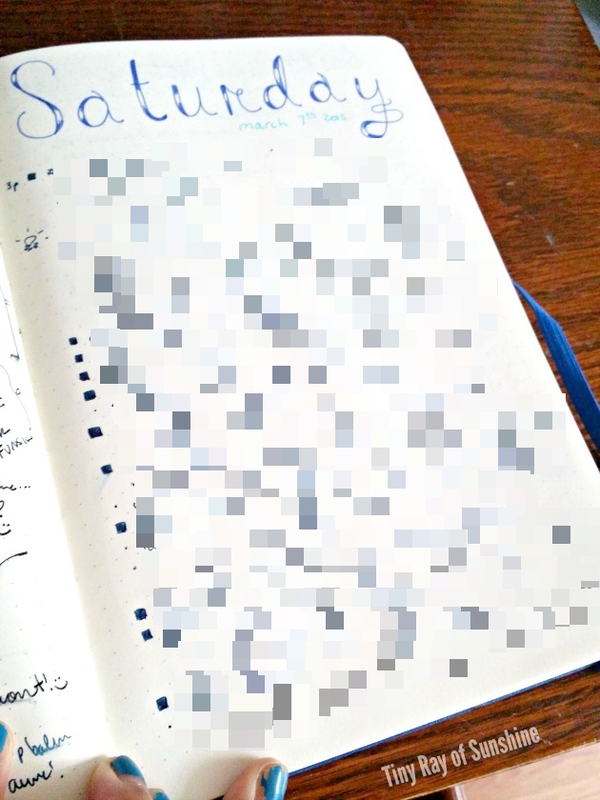 This hasn't been working out too well for me so I recently decided to try a new experiment in which I only log done tasks in the daily pages of my Bullet Journal. Now when I wake up, I use that sensation of pressure and urgency to get things out of my head and turn it into action in which I actually work on the tasks badgering at me to get them done. As I complete these tasks I jot them down into my Bullet Journal. Seeing all of the done checkboxes pumps me up and fuels me to complete more tasks. The cycle is wonderful because I get to relieve my brain of the pressure by actually doing tasks and I get to feel great throughout the day because there are only done checkboxes in my journal. Have you tried a similar experiment?